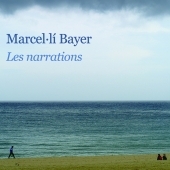 After his successful debut album Nonitz featuring Lee Konitz (Quadrant Records, 2011), Catalan saxophonist Marcel·lí Bayer (Barcelona, 1982) presents, with Les Narrations, new original compositions written for jazz quartet and inspired in singular stories. The music combines free jazz structures, which serve the quartet members as a platform to develop their musical energy, with soft and elegant ballad-like passages. The musicians in the quartet are some of the most well-known young names from the present Catalan jazz scene. Recorded by Jordi Vidal in Estudis Laietana, Barcelona, on January 21, 2013. Mixed and mastered by Ferran Conangla and Marcel·lí Bayer in FCM Studios on February 4 and 20, 2013. 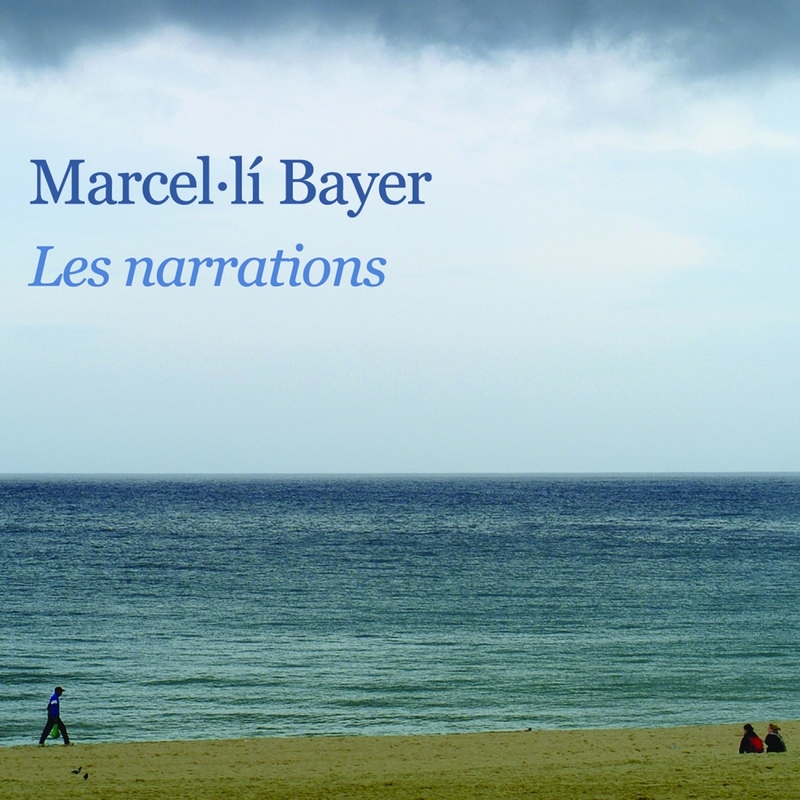 Additional recordings by Marcel·lí Bayer (children playing and Lena the cat) and from www.freesound.org (birds). Album photography and design by Marcel·lí Bayer. Recording studio photo by Dani Álvarez.